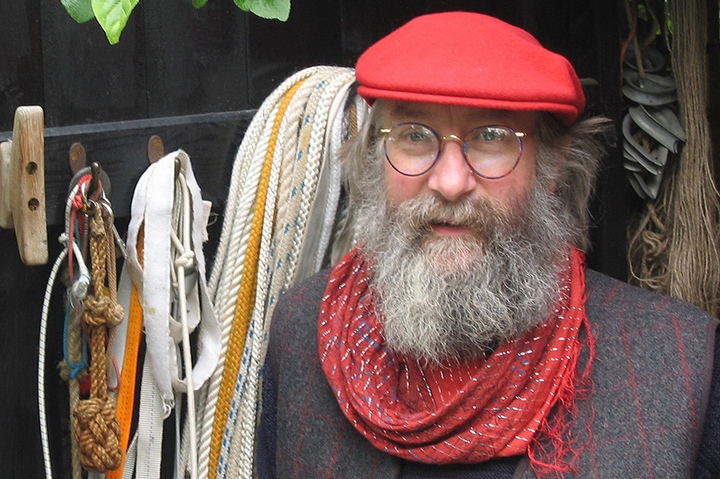 Des Pawson is one of the world’s leading authorities on knots and sailors’ ropework. A researcher and historian on the subject, he is the author of many books and papers. Des has run for many years a successful business, Footrope Knots, with his wife Liz. Des is available for talks and demonstrations, while Footrope Knots sells a variety of handmade knotted items, crafted by Des and Liz, as well as books for those wishing to create their own knotted items.